Today I have another product from Born Pretty Store for you. 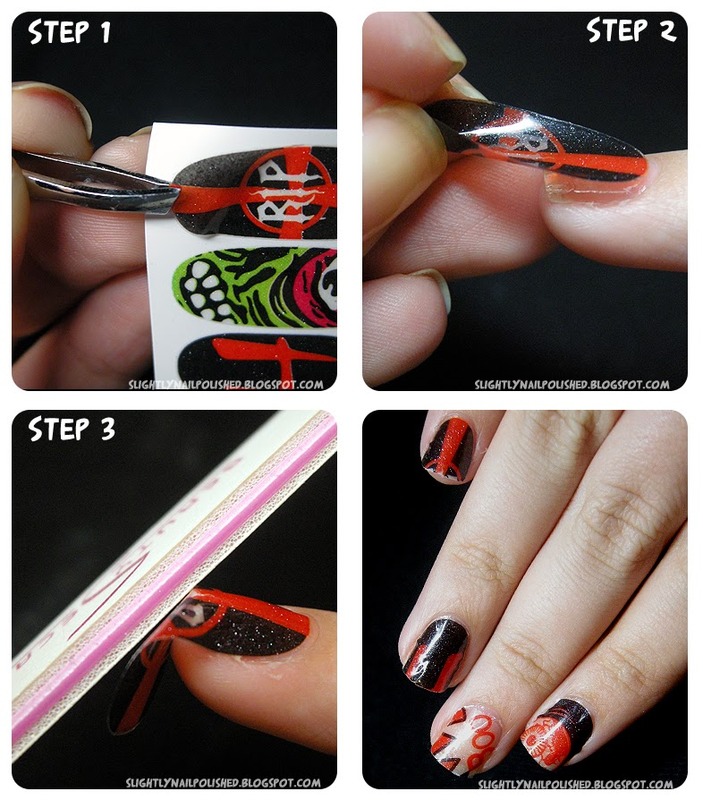 These spooky and quirky Halloween Nail Wraps! Here is the packaging; simple and clean. The back has instructions, which was very helpful. I've actually never applied nail wraps before, so I found them very useful. They were easy to follow. This set contains 14 stickers, 2 stickers for all 7 designs. They come in an array of sizes and are really sparkly, but sorta sheer. Here are the different steps I used, following the instructions on the back of the package. 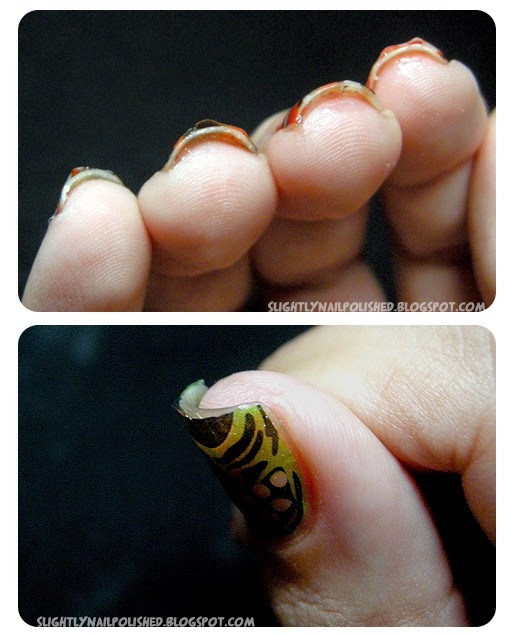 You select the nail image that fits your nail, apply it with even pressure, file off the end and you're done! Easy as that. And here is how they look in my itty, bitty nails. Some lost their designs, which was a shame. But I expected that as my nails are rather short. So let me tell you the honest truth. 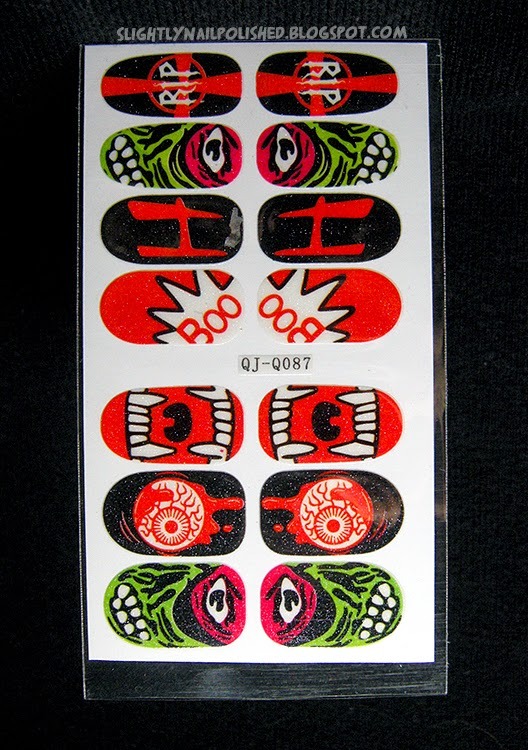 These nail wraps stickers didn't work for me. Maybe it was because I'd never done them before and I suffered from some HUGE beginners misfortune, but these guys were a pain to work with. And it's such a shame too because they are so cool! The root of the problem with these is that they are stickers. Not nail polish, stickers. You can't really adjust them on your nails once the adhesive has touched the nail bed. 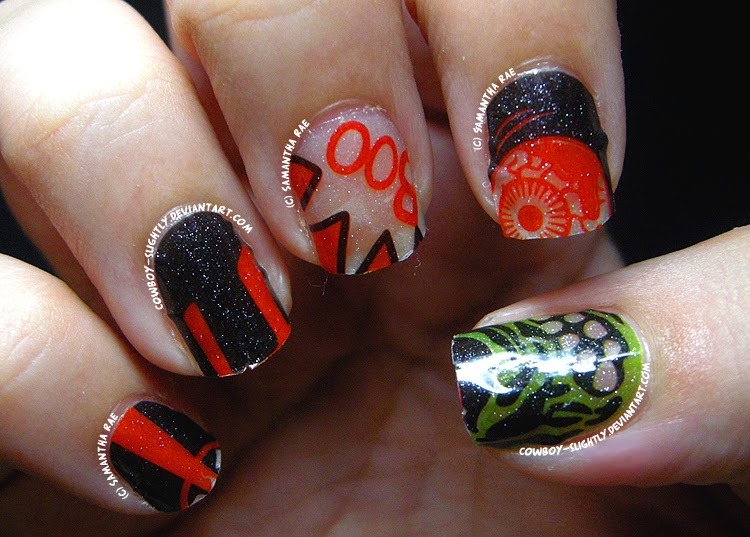 It peels of rather easily, leaving you with glue on your nails and a sticky-less decal. 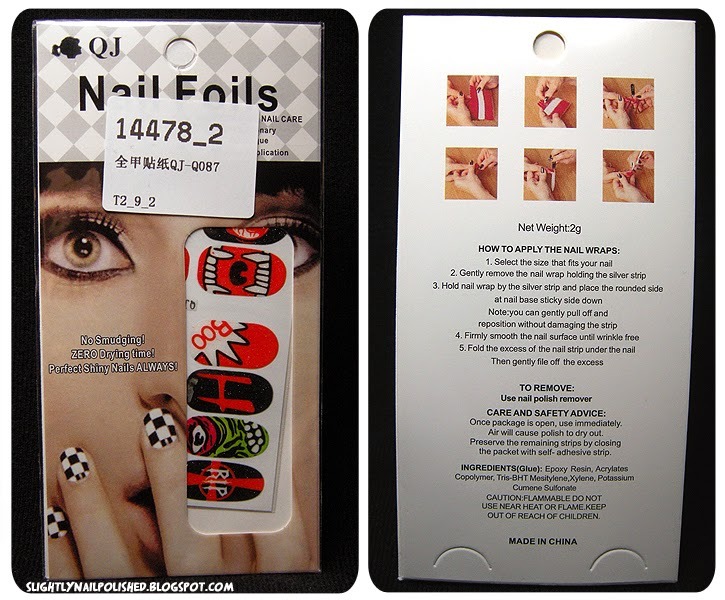 The plastic is rather thick, causing them to stubborn peel away from the nail. I could never get the edges to be smooth. I ended up with wrinkled nail wraps that didn't stick to the nail. And removing them took forever, even when wrapping the acetone-soaked cotton ball in foil. You can see in these snapshots where the sticker has peeled away from the nail. 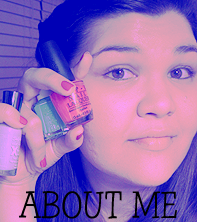 I tried adding topcoat, hoping that would settle them, but no. They resisted. I can't take all the credit for why this ended so poorly, but I don't want this review to deter you from using these wraps. They are really, really cool, fun and playful. These would be great more-so for one night. Something really cool to jazz up a costume or add a little Halloween Spirit at an office party. 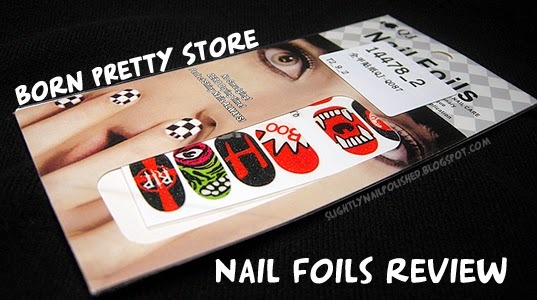 These Quirky Nail Wraps sell for $2.57 on BornPrettyStore. They come in 2 different designs; both of which look amazing! And don't forget about the coupon code Born Pretty Store gave me! Use it now to get 10% off your next purchase. And in case you forgot here is the code: SR10K31. Don't forget to tell them thank you!